Appropriate for grades 2- 5 and above. No previous Latin needed. 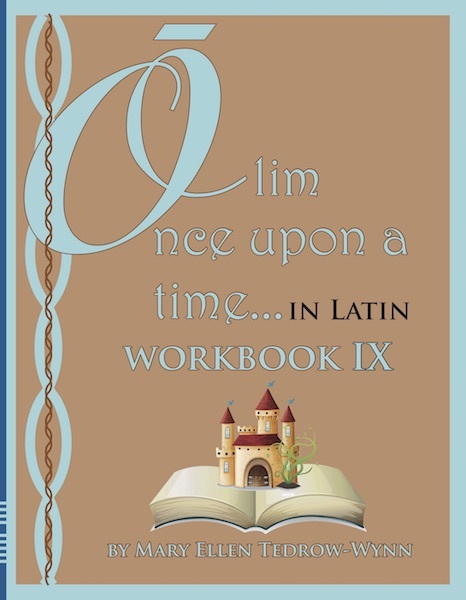 Olim, Once Upon a Time, in Latin Workbook IX accompanies Reader IX. (Reader sold separately). The reader has the stories The Miser and Daniel part III. The workbook is designed to provide vocabulary practice and grammar work for those who want more. An answer key is provided at the back of the workbook. No previous Latin is required to use this material.